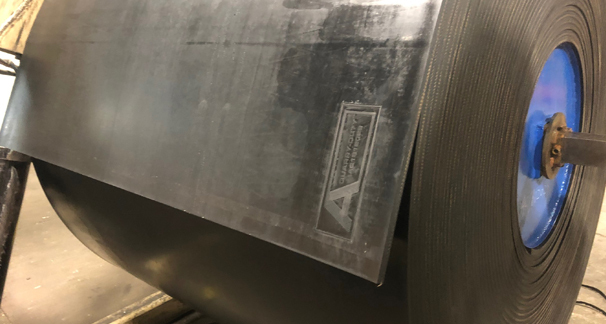 As a conveyor belt products distributor, with over 200,000 feet of conveyor belt in stock, ASGCO® is committed to providing all of your conveyor belt products requirements. 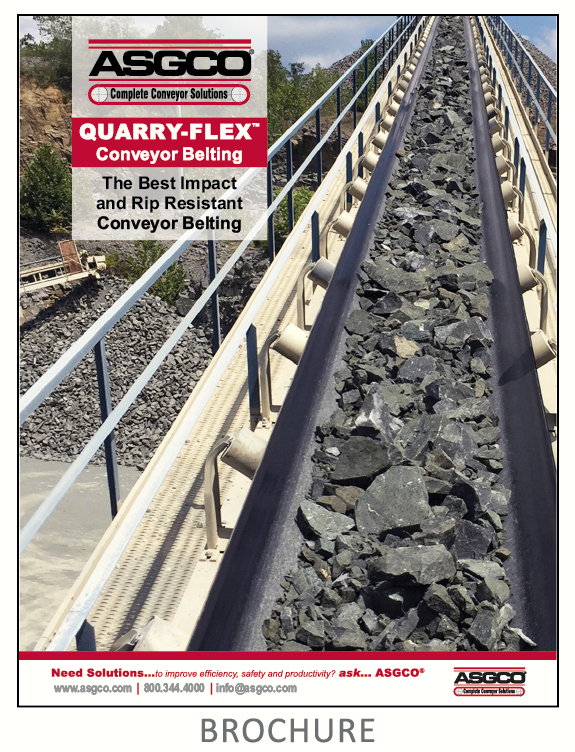 ASGCO®’s Quarry-Flex™ conveyor belt is engineered to provide excellent rip, tear and impact resistance as seen in hard rock mining (limestone, granite, trap rock and other aggregates) and recycling applications. 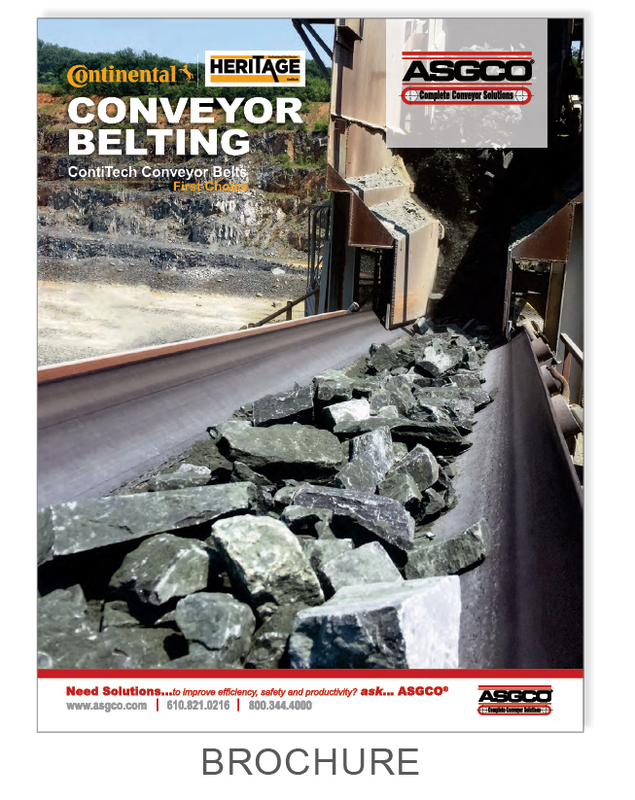 The unique straight-warp carcass construction provides the impact resistance up to three times greater than conventional plied belting, while offering excellent troughability and tracking properties. High strength and minimal stretch or elongation when conveying large loads. Excellent load support combined with outstanding troughability due to its lightweight, flexible design. 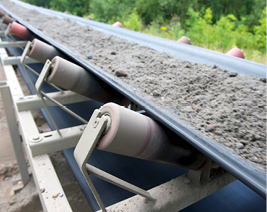 Provide the longest belt life in the harshest conveying conditions, guaranteed. 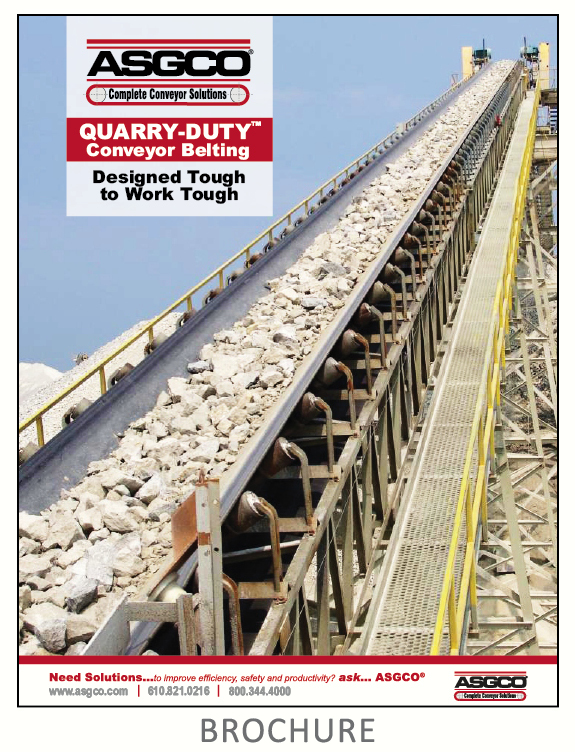 ASGCO®’s Quarry-Duty™ plied conveyor belting is compounded to provide excellent abrasion resistance. 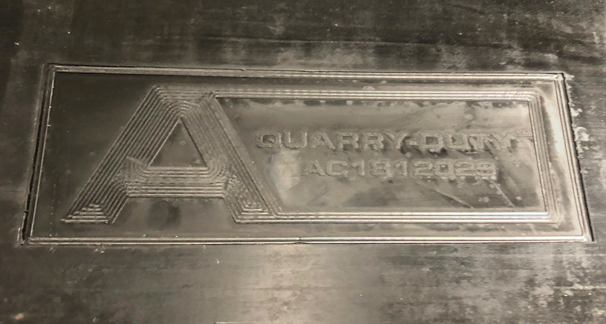 Our Quarry-Duty™ belt carcasses are distinguishable from the competition by their high adhesion, lower elongation and field performance. 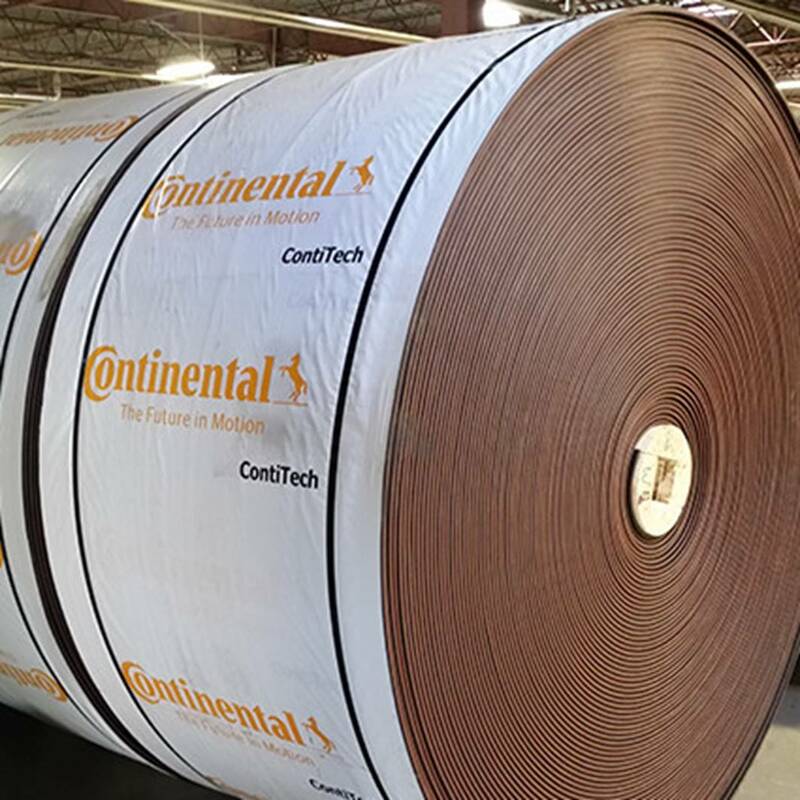 Our compounds have been engineered to protect the belt not only from wear and tear but as importantly the aging and flex properties, which actually determine the longevity of the belt. ASGCO® is a ContiTech Master Distributor for the Mid-Atlantic United States. 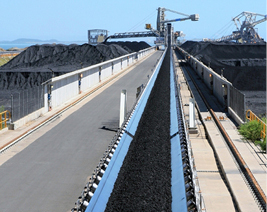 They carry a broad selection of both steel cord and textile reinforced conveyor belts, service/repair materials and special engineered products for mining, machine and equipment construction and many other branches of industry. 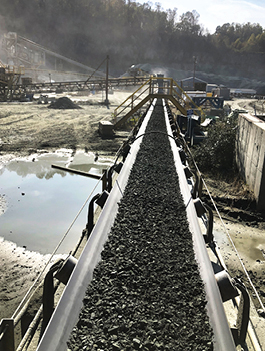 ContiTech’s performance based conveyor belt technology represents safe, reliable, cost efficient and eco friendly operation above and below ground.